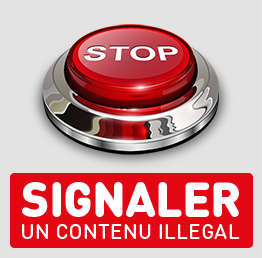 Illegal content can be reported anonymously to the BEE SECURE Stopline via a web-based form. When submitting the report, the user is asked to reply to a certain number of questions in order to gather as much information as possible on the potential illegal content reported, i.e. the type of content, the site on which the content was found and all the information necessary to trace and analyse the content. 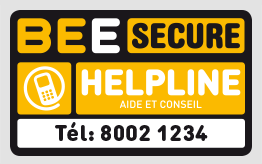 As the user does not have to identify him- or herself during the reporting procedure, there is no possibility for the operators of the BEE SECURE Stopline to recontact the user, therefore the user is strongly encouraged to give as much information as possible in his report, filling in all the available fields and describing in detail the context in which the illegal content was encountered. After registration of the report via the website, the user is given a unique random 16 digit report ID number. This ID number allows the user to track the status of his report in the BEE SECURE Stopline processing chain. In order to track the status of his or her report, the user has to click on the link "Track the status of your report", available on the homepage, and enter the allocated report ID number. “not yet categorised”: report has been registered and will be investigated by the BEE SECURE Stopline operators. “Out of scope”: the reported content does not fall within the scope of the BEE SECURE Stopline. No action will be taken regarding the report. “under investigation”: the reported content is currently being investigated. “Forwarded to the competent authorities”: the report was forwarded to the competent authorities: to the Police Grand-Ducale, and to one or more INHOPE partner hotlines if the content is hosted in a country which has one or more hotlines. Possibility of individual feedback: The operators of the BEE SECURE Stopline have the possibility to give individual feedback to the users. This feedback can be important when reported content is out of scope and when the operators of the BEE SECURE Stopline want to refer the user to another service, another institution where the user can seek help. If a report about illegal content is qualified as in scope by the operators of the BEE SECURE Stopline, a technical investigation is carried out in order to pinpoint the geographical location of the hosting country of the reported illegal content. Following this technical investigation, all the information about the reported illegal content are forwarded to the relevant departments of the Police Grand-Ducale, in accordance with the collaboration agreement between Kanner-Jugendtelefon, Service National de la Jeunesseand Police Grand-Ducale and with the operational procedures. If the content is hosted in a country with an INHOPE member hotline, all the information about the reported illegal content are also forwarded to a partner hotline of the INHOPE – International Association of Internet Hotlines network. The BEE SECURE Stopline guarantees the anonymity of its users. This means that information allowing identification of the user having submitted a report will not be registered at any time. Only time and date of a report are registered, for report management reasons. The IP addresses of users accessing the BEE SECURE Stopline website are nevertheless logged in the standard web server connection log. IP addresses are not sent to law enforcement authorities with reports. Furthermore, BEE SECURE Stopline operators have no way of consulting the connection logs and linking these with registered reports. The BEE SECURE Stopline wishes to inform you that there are, however, additional technical means that can be used to make an IP address anonymous, should the user wish to have total anonymity. The operators of the BEE SECURE Stopline have the obligation of professional secrecy and guarantee the users’ anonymity. Moreover, they have no possibility of registering user identification information in the report management system they use to register reports. 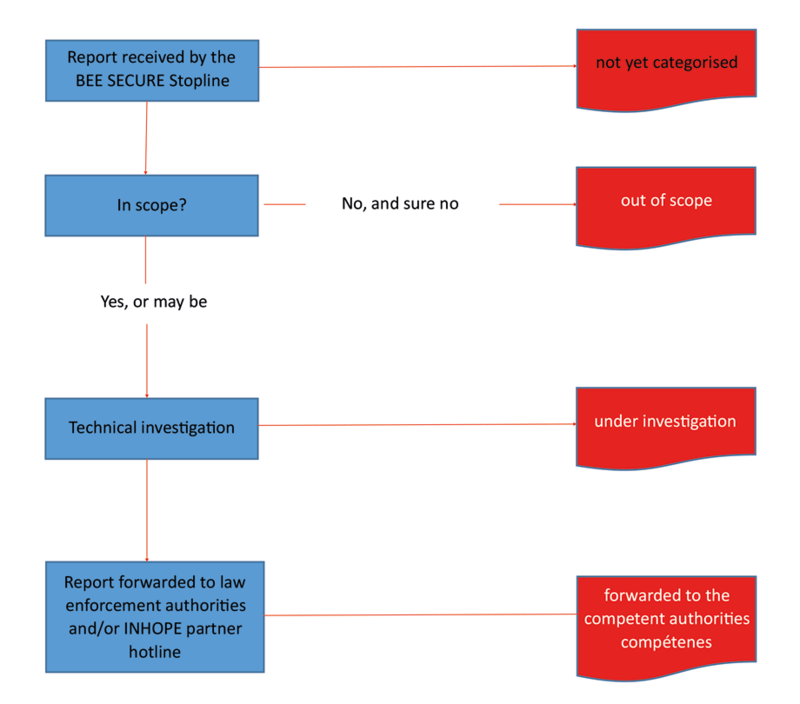 As there is no possibility to recontact a user who has submitted a report, reports may not be dealt with in an optimum manner if the information given in the report is incomplete or incorrect. This is why BEE SECURE Stopline strongly encourages users to provide as much useful information as possible.